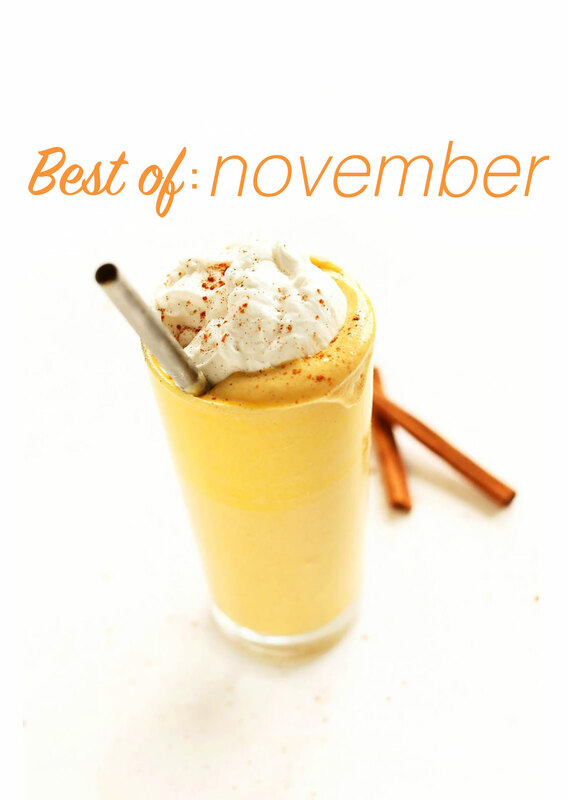 It’s that time again where we recap everything we cooked up, created and did this month. November was good to us, despite the arctic blast. We’ve successfully moved to Portland, Oregon (yay! ), are in the process of getting all set up in a new apartment / workspace, and are looking forward to spending a cozy holiday season in a new place with new friends. We hope your Thanksgiving celebrations were awesome and that your holiday doings and gatherings are off to an amazing start. OK, let’s get to this recap, starting with eats! John made a brand new resource for those wanting to move their blogs from Blogger to WordPress. It’s extremely thorough with step-by-step video tutorials, and is a great resource for those hoping to move to a self-hosted WordPress site. Related: Our courses for WordPress Master and How to Create and Sell Your Own E-Book are still available for purchase! 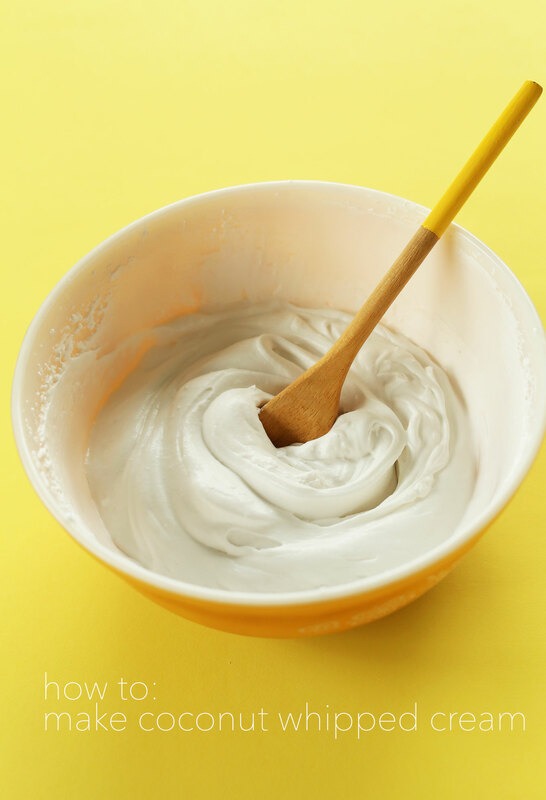 I created several food-related resources for vegan cooking basics, including How to Make a Flax Egg, Coconut Whipped Cream, Vegan Parmesan Cheese, and my DIY Gluten Free Flour Blend. Check out all of our Blogger Resources here – both technical and inspirational! In case you missed it, we had a really fun interview with our friend Allison Wonderland Photographie talking about how we started Minimalist Baker and what our day-to-day looks like. All, things, gingerbread, coming in December! See you guys back soon for another recipe. 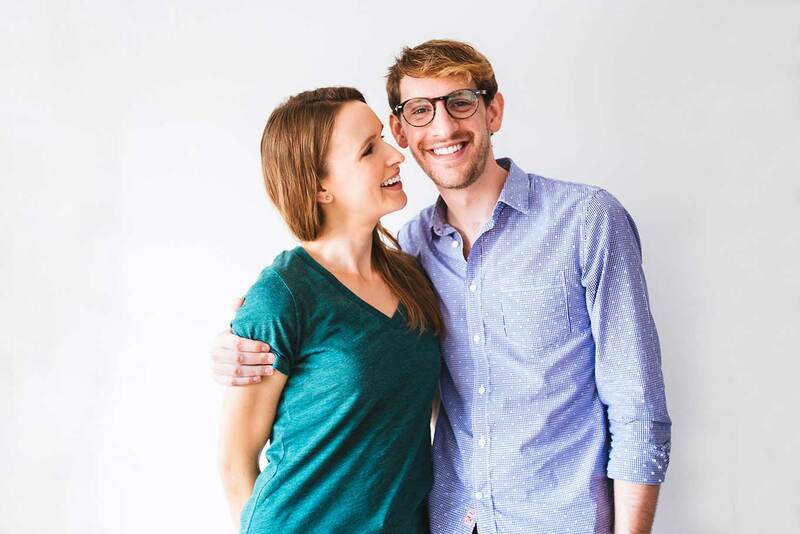 I absolutely adore that you guys can just pack up and move… I hope that will be me someday :) I loved reading your interview with Allison! I always wondered what a typical day is for you guys. All of those pictures though – you guys are the cutest!! What a fantastic month! I am definitely excited for your gingerbread recipes!! Keep up the amazing work guys! What a great month! Lots of deliciousness. And loving the new resources. So excited for you guys in your new place, hope you’re settling in well and loving it! They all look so good. ! !I’m going to try the pancakes this week-end. New to your blog, and can’t wait to read more. Welcome to Portland! Great post – congrats on the smooth move and can’t to see what you two come up with in Portland! I’m obsessed with that town and am trying to go back ASAP so I can eat and explore more! haha! Yes, so much to explore and eat here. Thanks, Shikha! 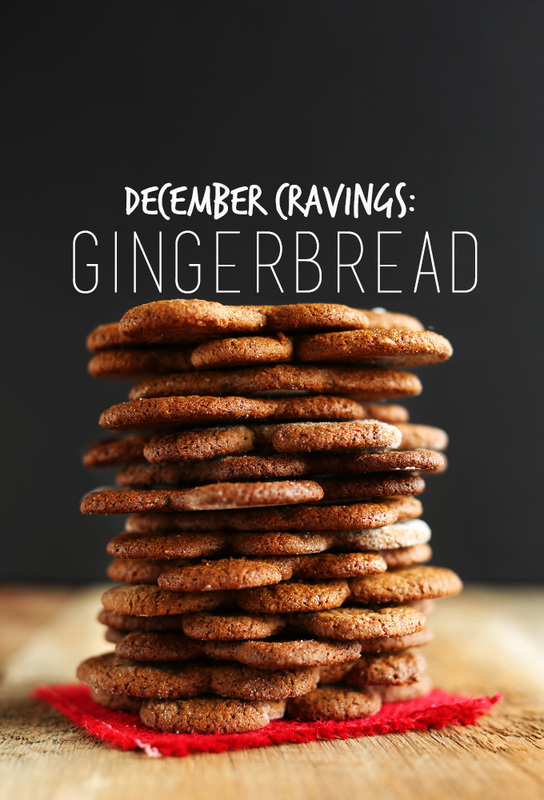 I’m craving some gingerbread!! Can’t wait!! I can’t wait to try the shepherds pie!! Thanks Kylie! I’m new to your blog! I wanna meetchoo! That gingerbread looks amazing! Can’t wait for the recipe!! Really enjoyed reading your interview about the day to day happenings of the Minimalist Baker! I’ll have to give a listen to the podcast soon too! My faves were the shepherds pie and slaw – they all look amazing though!